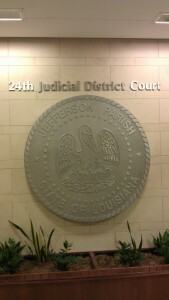 This Jefferson parish court grenta, LA is home to the main state courts. 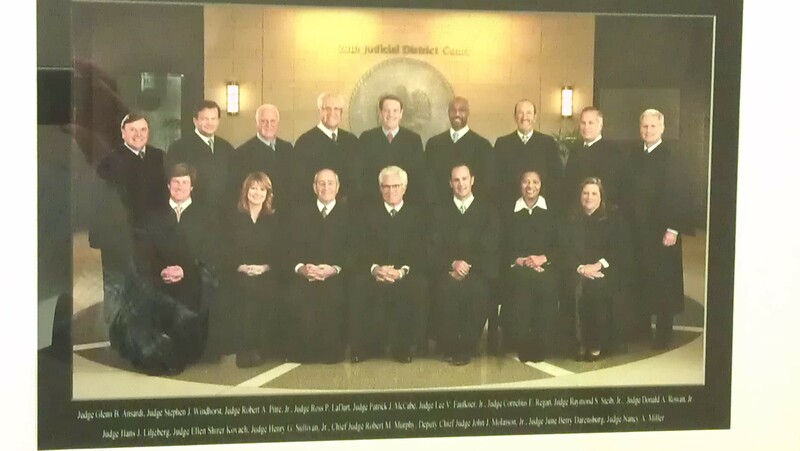 This Jefferson Parish Court Gretna, LA handles all minor traffic cases, DWIs, and small suits under $20,000. 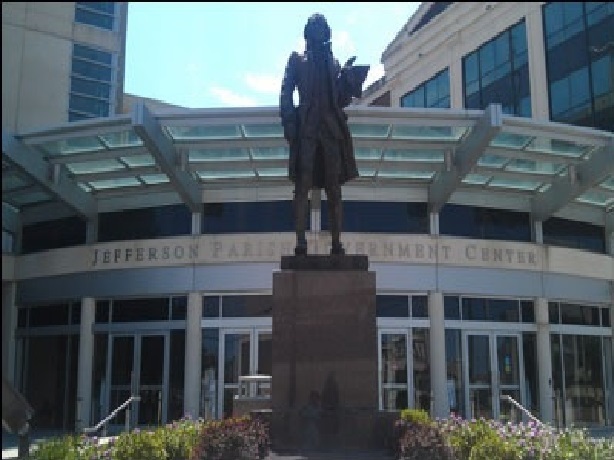 This Jefferson Parish Court Grenta, LA handles the matters for the City of Gretna. 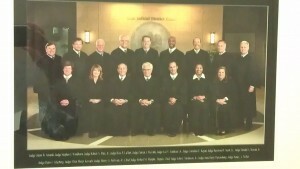 This is the State Court of Appeals for St. Charles Parish and Jefferson Parish. 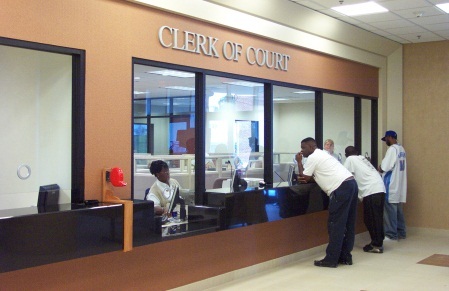 Our office handles various matters in each of the these court houses routinely. If you have questions regarding a potential legal matter please feel free to give the Weiser Law firm a call 504-358-CARE. The Weiser Law Firm was founded on the belief of taking a personal approach in providing legal representation. The Firm is a composed of talented New Orleans Lawyers who compliment their experience in various areas of the law. The firm is founded on the belief of not being afraid to take cases to trial, and thus its opponents will know that the Weiser Law Firm will see the case from start to finish. It is the Weiser Law Firm’s commitment to excellence that makes the firm stand out against the competition. There is no case that is too big or too small for this team of New Orleans Lawyers. The Weiser Law Firm places great emphasize on the the lawyer-client relationship. The firm of New Orleans Lawyers strives to provide every client with all the attention that they deserve. At the Weiser Law Firm we put the client first. At the Weiser Law Firm we work to provide you with the best possible case. We thoroughly evaluate your individual case, investigate possible defenses, review the evidence and consider the particular legal issues involved. We believe that our clients should be fully informed about every aspect of their case as the case progresses. As New Orleans Lawyers, We use our specialized legal knowledge and skill to advise you on the different courses of action available to you and the possible consequences of each course of action so that you can make the best decision about how your case should proceed.